Grassroots advocacy, more now than ever, is playing a vital role in getting utility-scale clean energy projects off the ground. It’s not enough to walk into a community and explain the benefits of your proposed facility, compelling though they are. 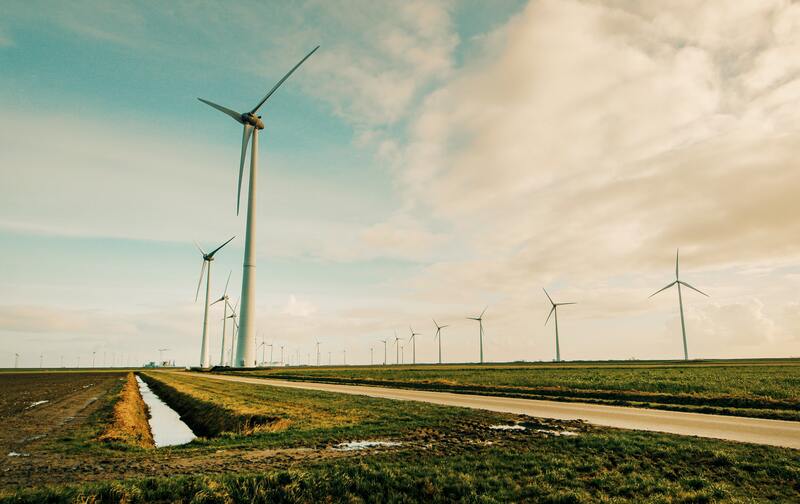 You need to truly engage stakeholders — from area residents to local politicians to irascible landowners — before you can share the value of new wind turbine fields or solar installations. This is an essentially political task, and grassroots advocacy is the appropriately political solution. Stakeholders who learn to care deeply about a proposed clean energy project in their community choose to talk to friends and neighbors and agents of local government, but more often than not, they need to be prompted and properly armed to do so. Ideally, these new advocates will become a self-sustaining group of authentic lobbyists for your cause. Understand your audience. Every minute you spend researching the community surrounding a proposed installation site will save time in fruitless outreach once the campaign gets off the ground. Are there local environmental organizations you could partner with? What are the demographics on the ground? Who are the influencers? Do community members have concerns about wind turbines that are based on misconceptions? The more you know your audience, the better you can tailor your message. Prepare your talking points and stick to them. It would a dream to offer a single clear and compelling argument for your grassroots campaign to echo. More practically, you’ll have to spend some time on the other side of the conversation; educating and dispelling myths and countering misinformation. Create a clear, simple guide to your message points, including honest responses to the opposition’s frequently asked questions. Stay consistent. Plant the seeds. Once you have your messaging tailored to the community, it’s time to get residents involved. Start by creating an online advocacy portal. Offer instant advocacy tools on your website — email templates expressing support, links to stakeholder contact information, talking points for social media, a mailing list form (both for visitors and friends they think would be interested). Don’t neglect your landing page. Create a clear, attractive, easy-to-read point of first contact that directs visitors easily to information and advocacy tools. Remember to display this link in any print advertising, direct mail, or email outreach efforts as well. Follow the conversation. Whether you know it or not, residents are discussing your project on social media. Set up notifications to find those conversations, know when and where they happen, and participate. Ask your own social media followers to contribute. Encourage engagement, and be open to whatever your audience has to say. Once you have the online stage set for stakeholder action, your role shifts to keeping the community engaged. For grassroots advocacy to work, residents must reach out to their local leaders of their own accord, with a bit of prompting from your public relations team. Of course, online grassroots action is only one part of your effort. There’s also the “grasstops” work — connecting with local opinion leaders, politicians, and business stakeholders to share the benefits of your project. By filling every available channel with a unified message, you’ll pave the way for your project to be approved. Moving to clean energy is the right choice, and people know this; there are potential grassroots advocates in every community. Activate them.